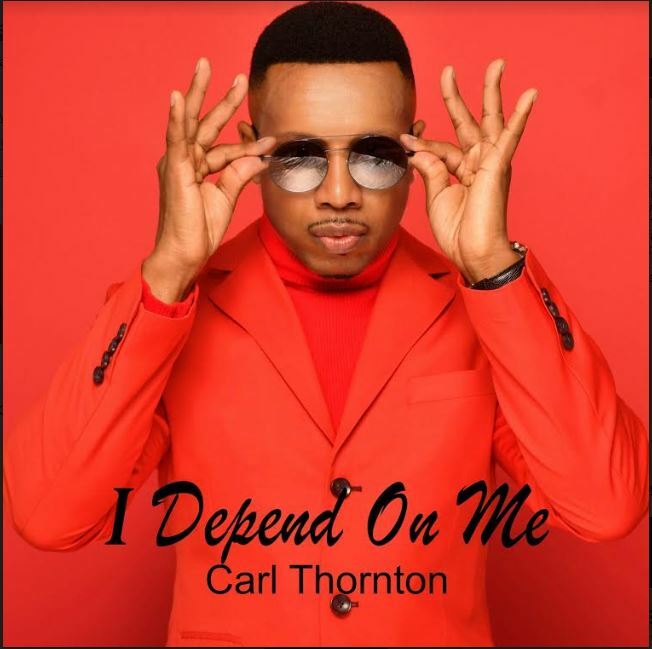 Carl is ready to rise up on new single “I Depend On Me”, the single’s title, provides a melodic drive paired with an irresistible beat — resulting in an electrifying tune. The pulsating beat tempts listeners to dance — and to do so with unabashed joy. “Dance music has always spoken to my soul and whenever I listen to it,” Thornton says, “my spirit automatically comes alive. It has a way of making me feel empowered, joyous, and with a complete zest for life.” Thornton was born in North Carolina, but at just three years old, his parents moved to Long Island, New York, which is where young Carl was raised. He began singing at age seven and started his humble beginnings in the elementary school chorus. It didn’t take long for Carl to realize that singing was what he wanted to do forever. In fact, it came as an epiphany while he was on stage at his very first performance. From that moment on, he knew that singing was what he wanted to do with his life. His talent didn’t stay in one place for long — his remarkable voice has taken him all over the world to places like Austria, Germany, France, Italy, and Spain. He’s also traveled to Holland, Istanbul, Dubai, Portugal, and China — all locations for which he was contracted to tour in 2016. It didn’t come easy though. Like all artists, Carl went through his fair share of challenges. But in the end, he continued to realize that the only thing he wanted to do was sing — and not just any kind of music. Carl has a unique talent for dance music. The genre has always been the favorite of the young artist. “[So] when I decided to start recording, dance music was a natural fit for me,” Thornton says. Where some artists fail to find their passion for a niche, Carl Thornton certainly found his within dance music.